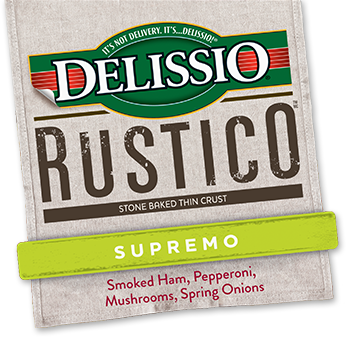 The ultimate in crust saving technology, New Delissio Stuffed Crust is too tasty to leave behind. 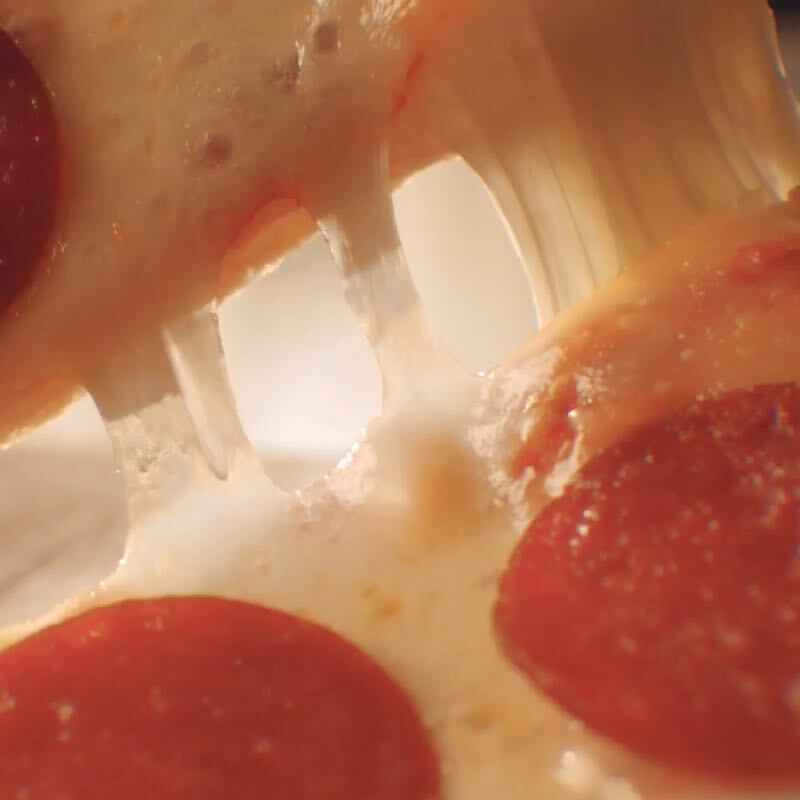 Every crust you've ever left behind, all in one place. Do you eat the crust? Way to go you! 33 years and not one crust on the plate. It should not be understated what an achievement that is. We’re sure that it wasn’t always easy and even though this icon is not a real trophy, its symbolic nature cannot be denied. Thank YOU for doing your part to ensure that no crust is left behind. 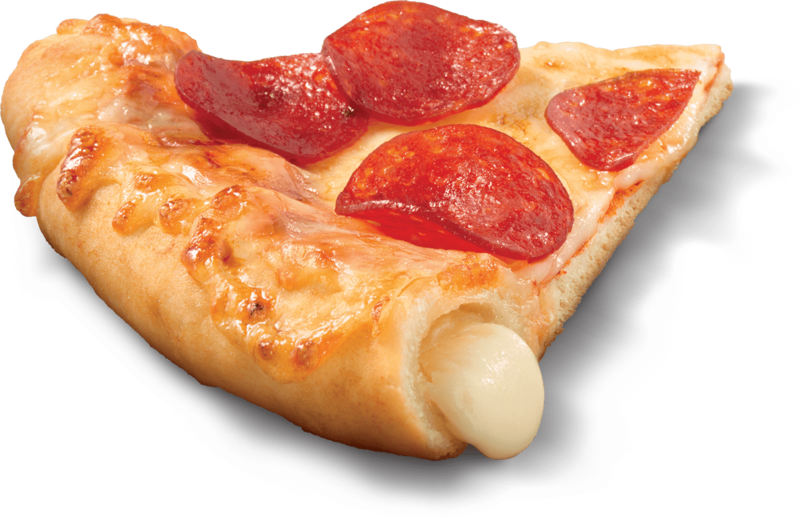 Also, be sure to try New Delissio Stuffed Crust Pizza. We’re doing our part to make sure no crust is left behind. Now it’s your turn. 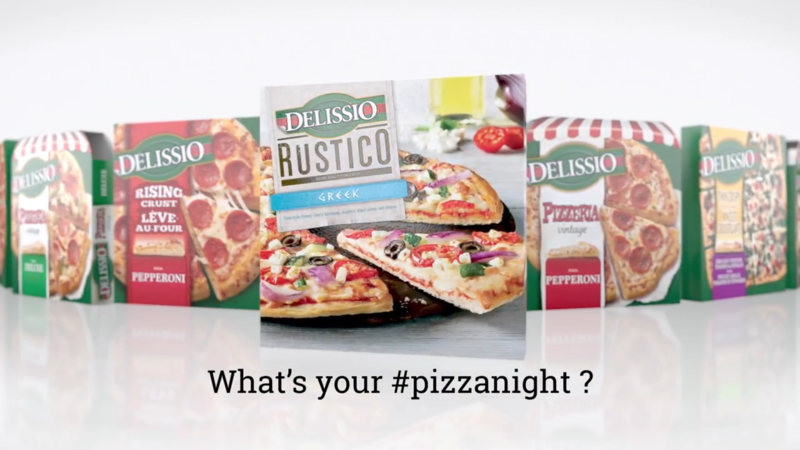 What’s the official flavour of your pizza night? We're on a journey to reducing sodium while maintaining our great fresh-baked taste! 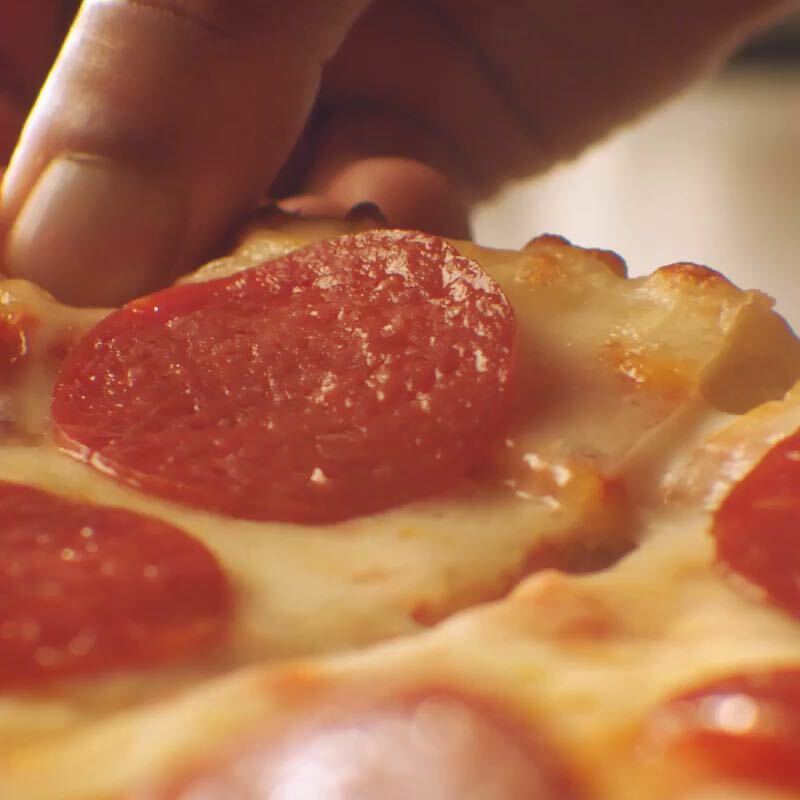 Because #PizzaNight doesn’t take the holidays off. We're making improvements from farm to fork to reduce waste. Learn more. Nestlé is a proud partner of Food Banks Canada. 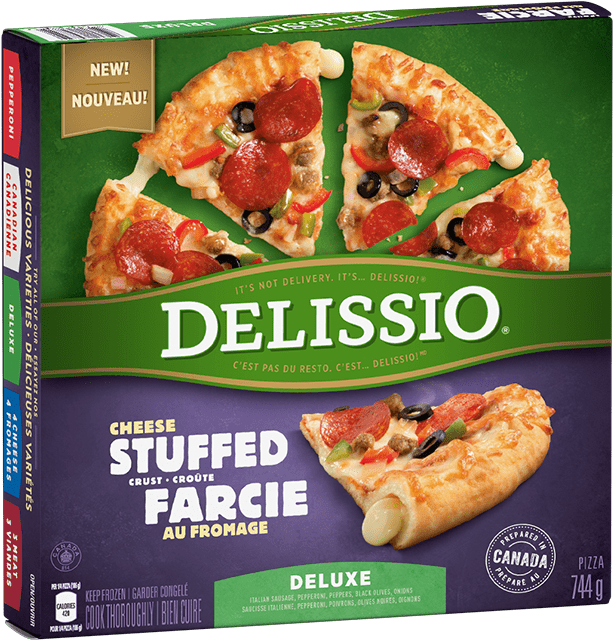 40 million DELISSIO pizzas are sliced at Canadian pizza nights every year! 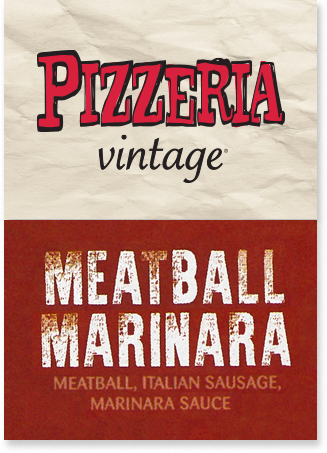 Your #PizzaNight discoveries start with NEW Pizzeria Vintage Chicken Parmesan and Rustico Supremo. But they don’t end there. Win a year of free Friskies!